We believe that life is worth celebrating and through the platforms of dance, music and poetry; we share our cancer stories with others. We raise awareness about the importance of early cancer detection and educate as many people as possible on the signs and symptoms of cancers. 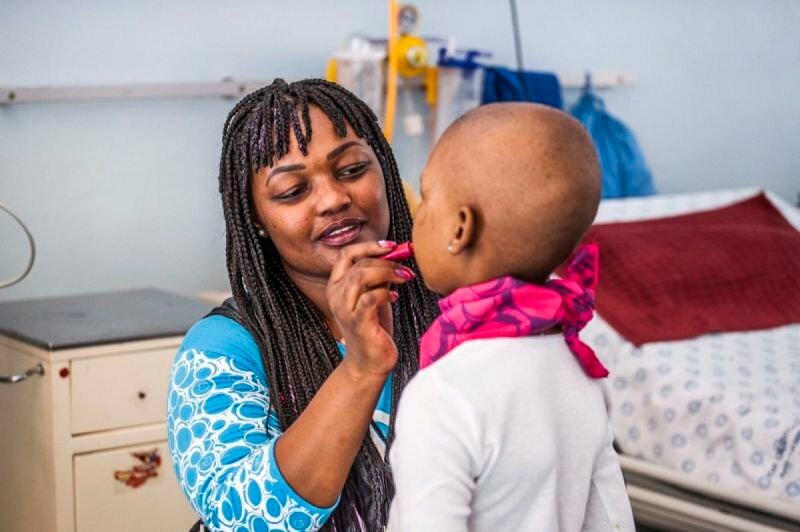 We give hope to people diagnosed with cancer and provide help for newly diagnosed cancer patients through our other PLWC-aligned projects. 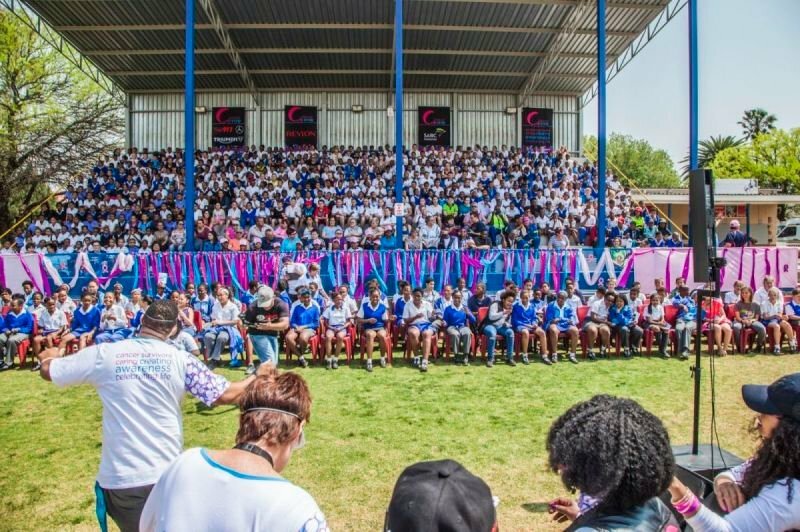 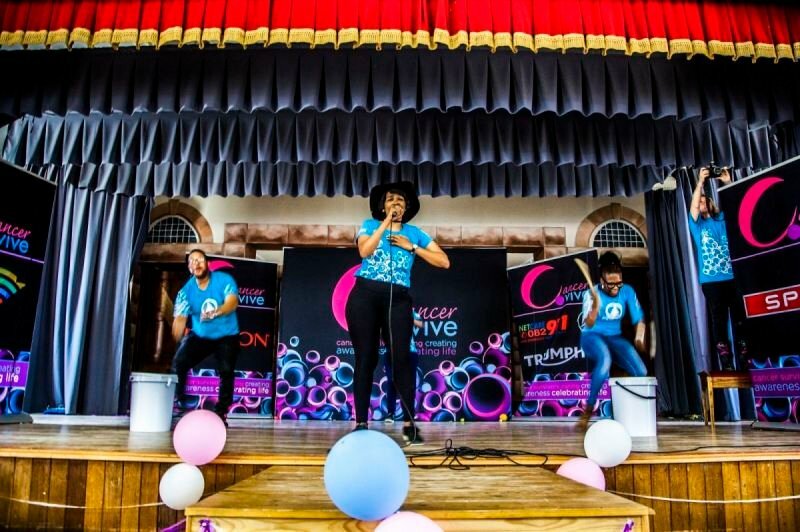 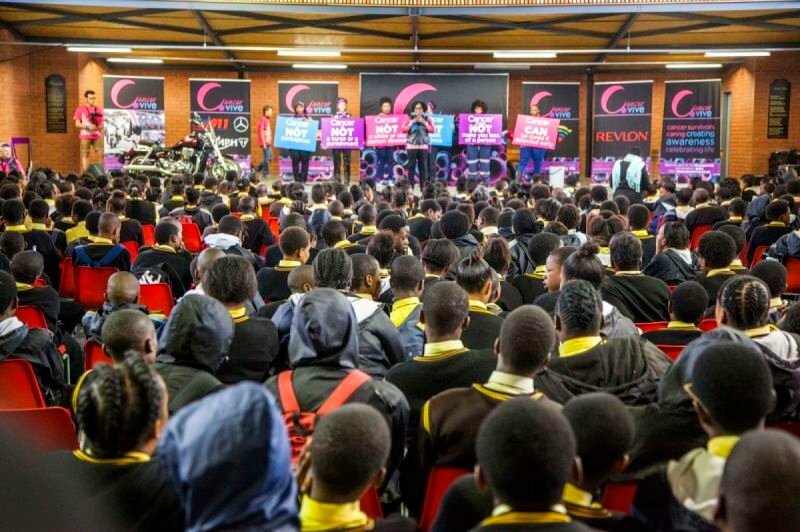 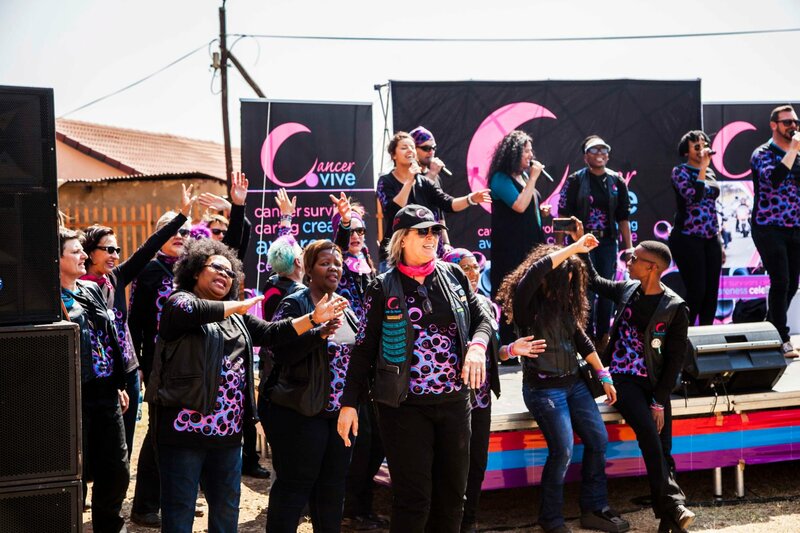 Cancervive is a unique and dynamic cancer awareness and education project that falls under the umbrella organisation of People Living With Cancer. 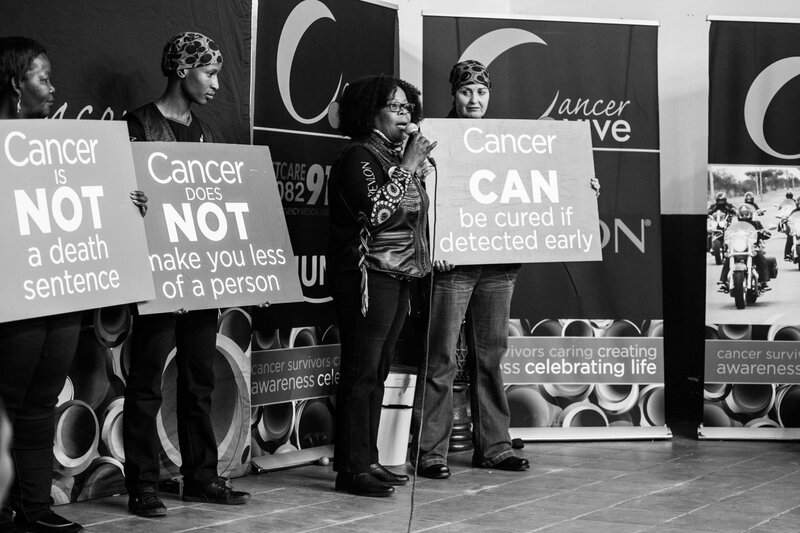 We are a survivor-driven cancer awareness and education project that communicates to audiences with means beyond words. 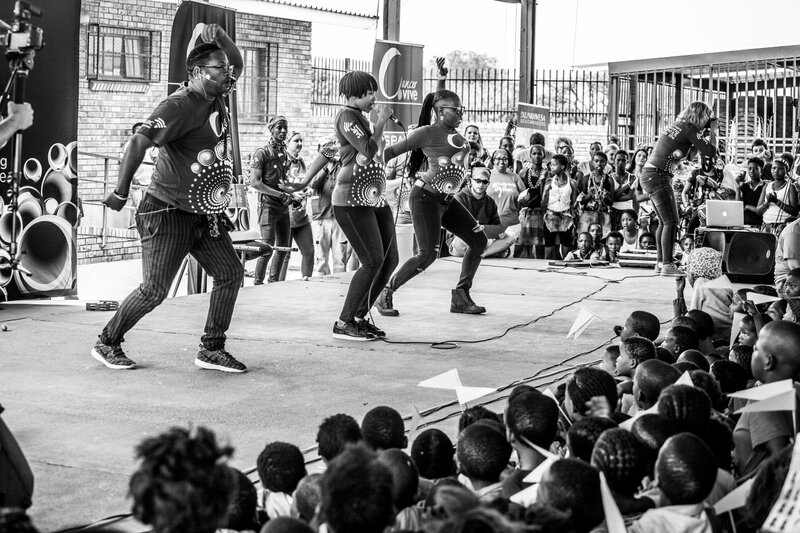 Through the use of performing arts, music, poetry, dance and storytelling, we are able to reach people of all backgrounds, regardless of language. 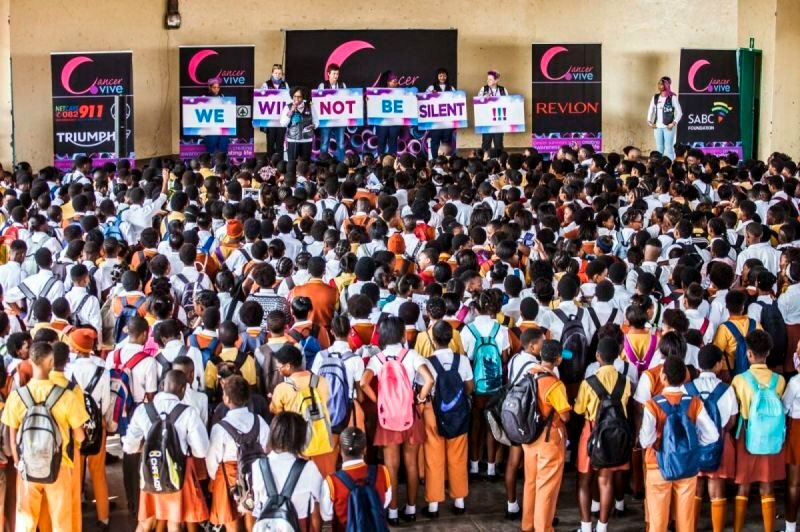 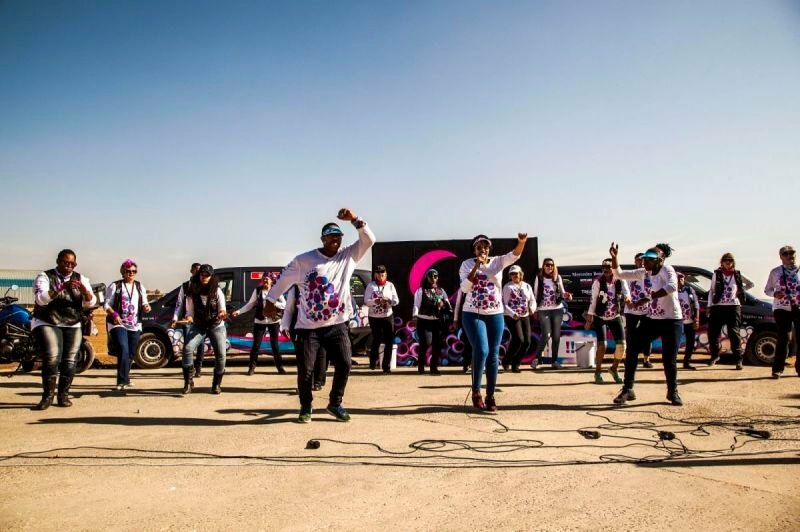 Because this, the Cancervive project has been hailed as one of the most dynamic cancer awareness campaigns in the world. 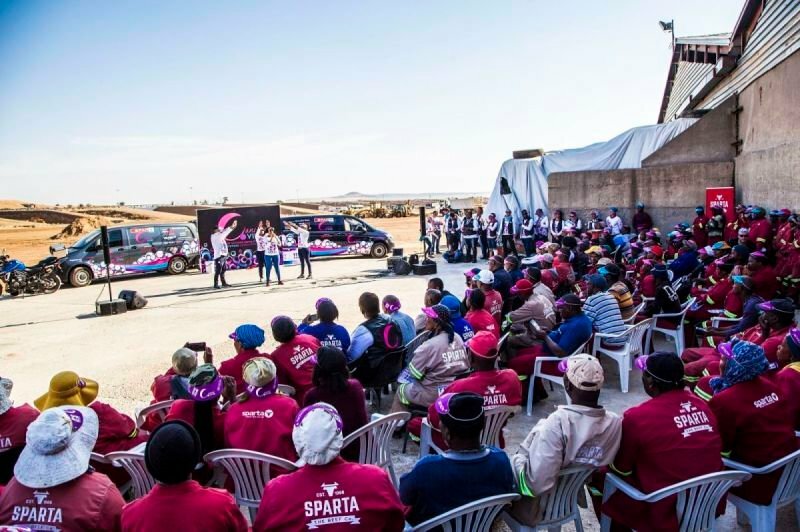 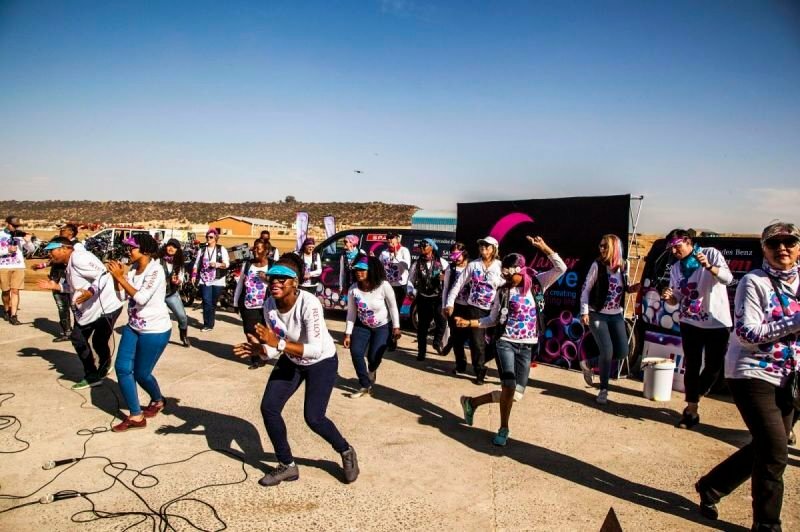 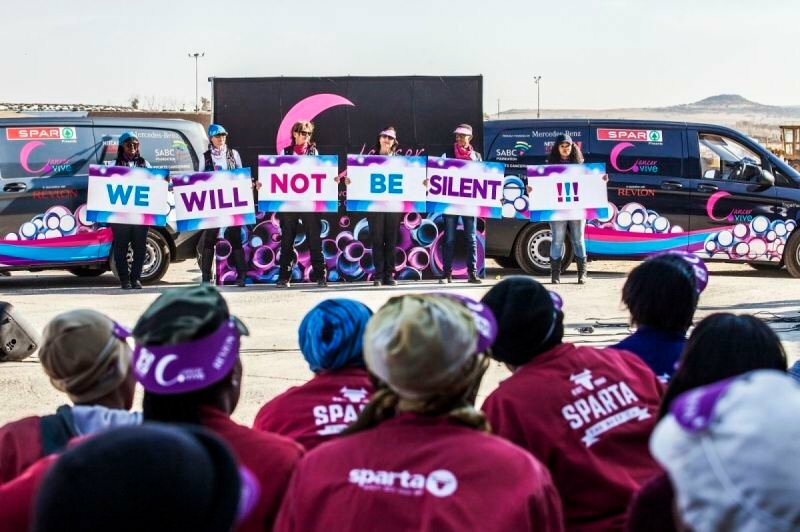 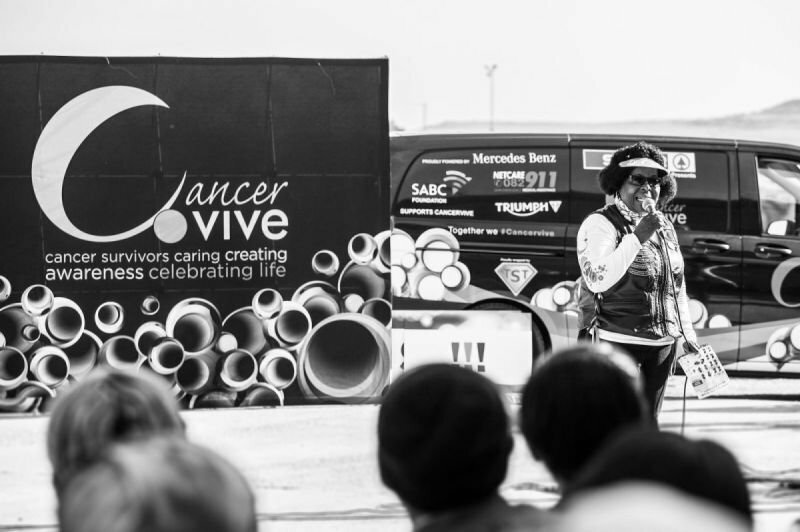 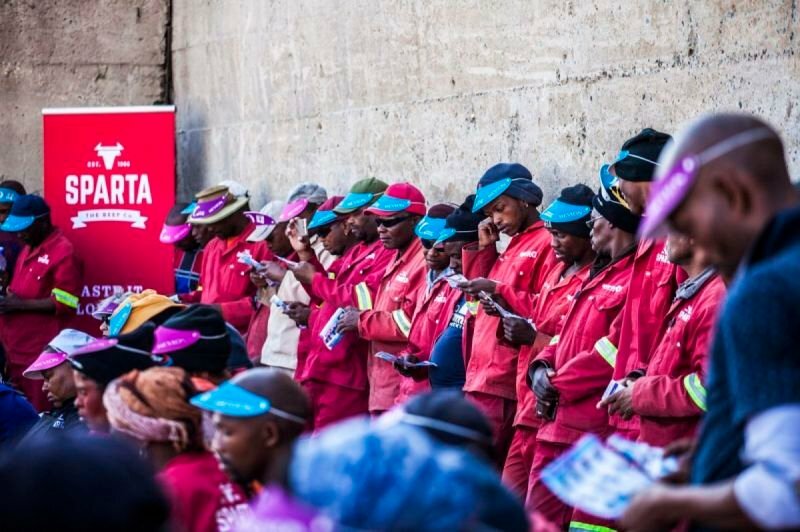 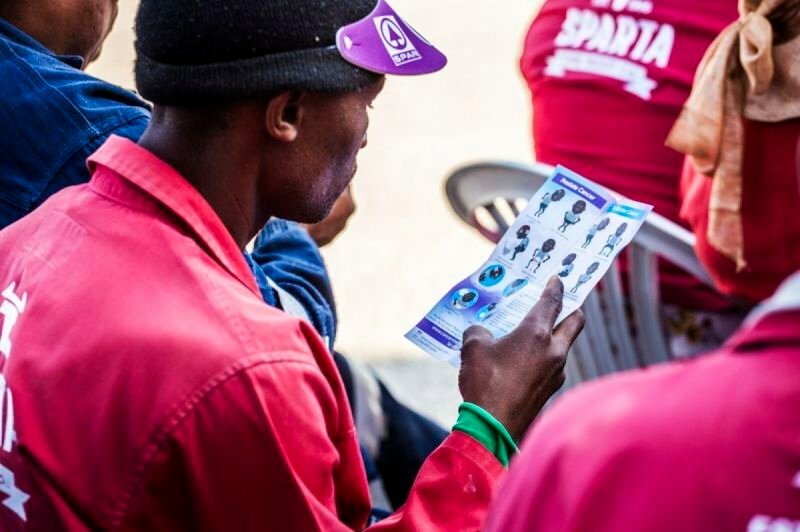 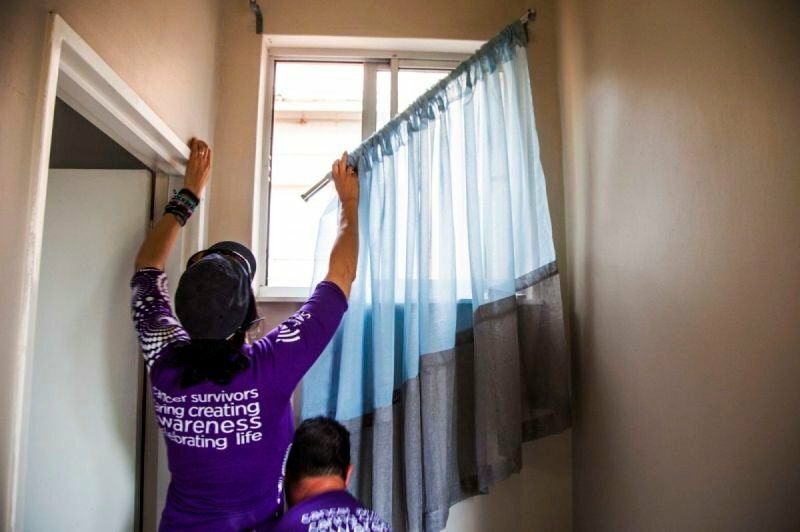 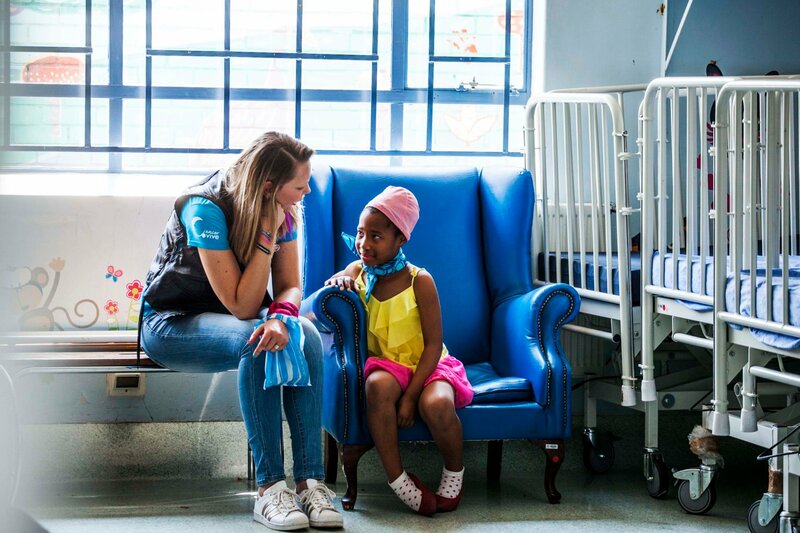 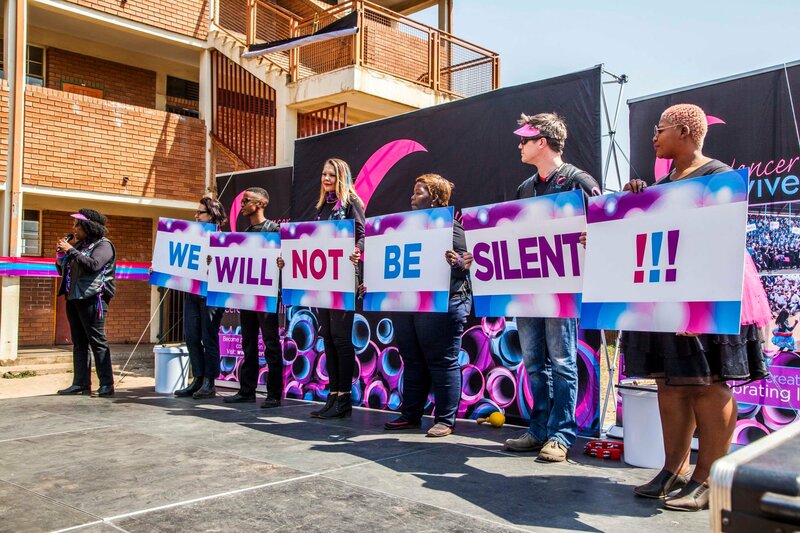 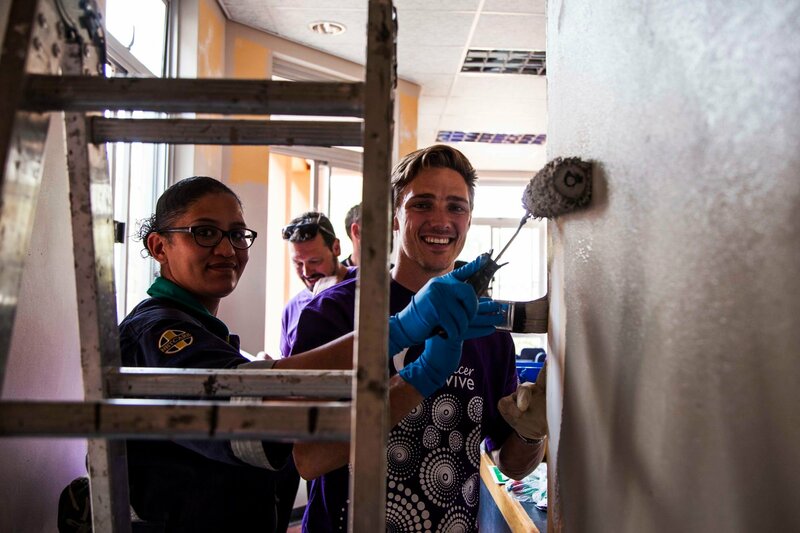 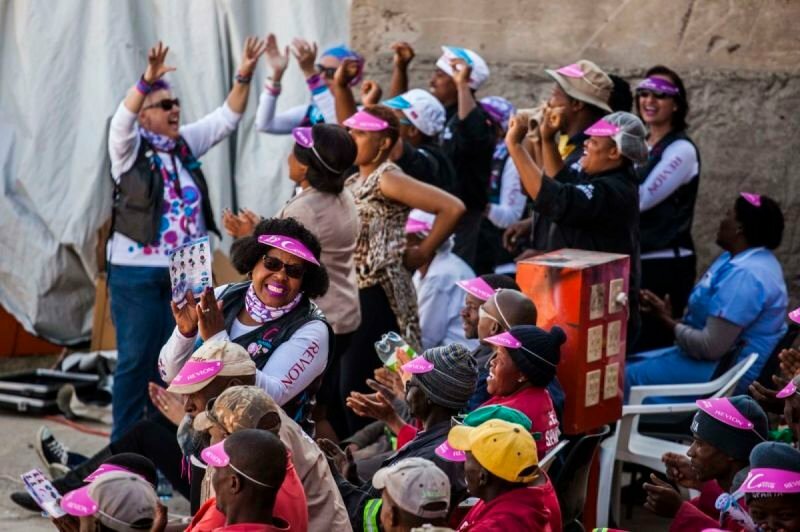 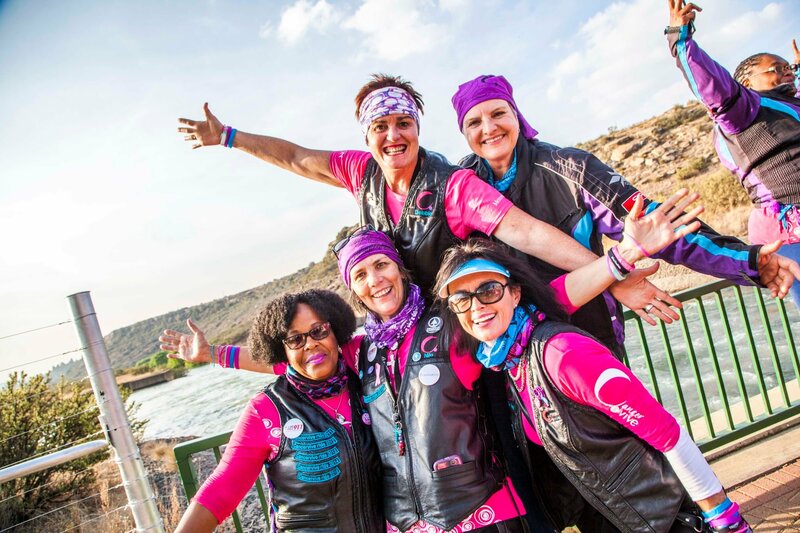 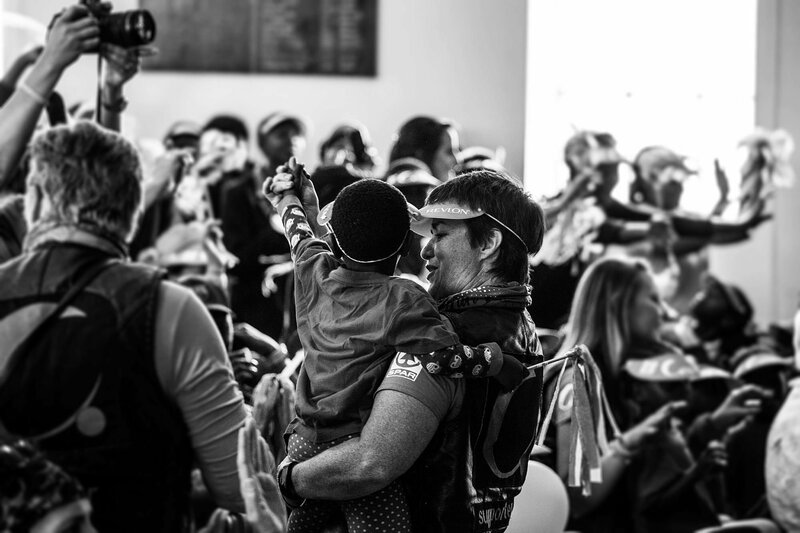 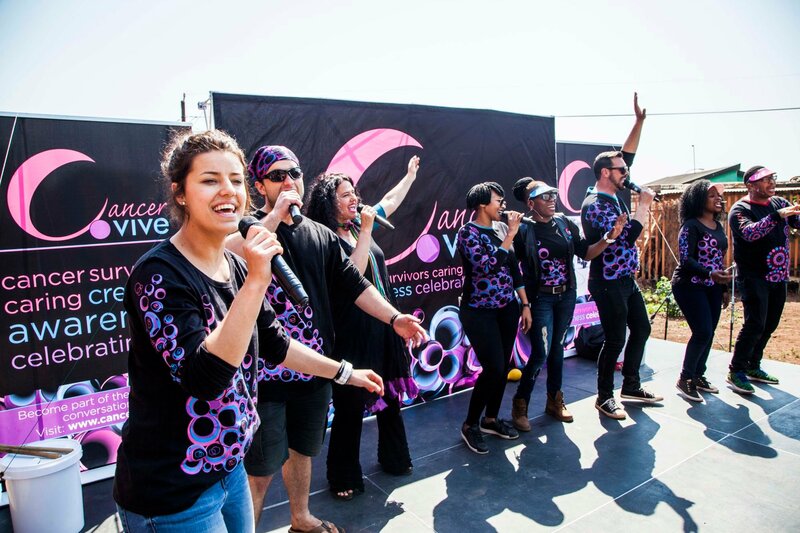 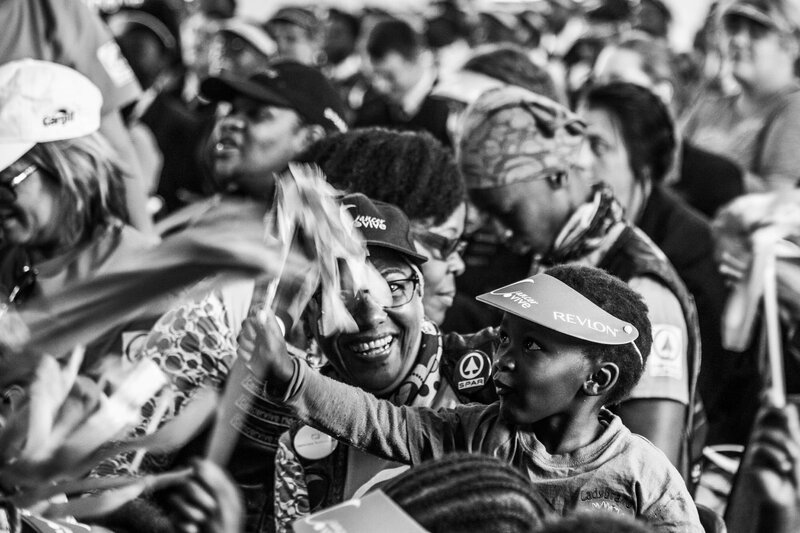 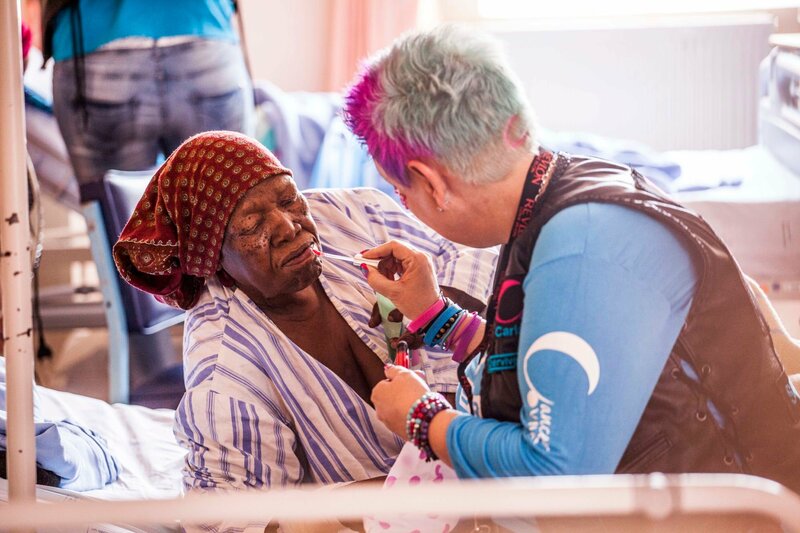 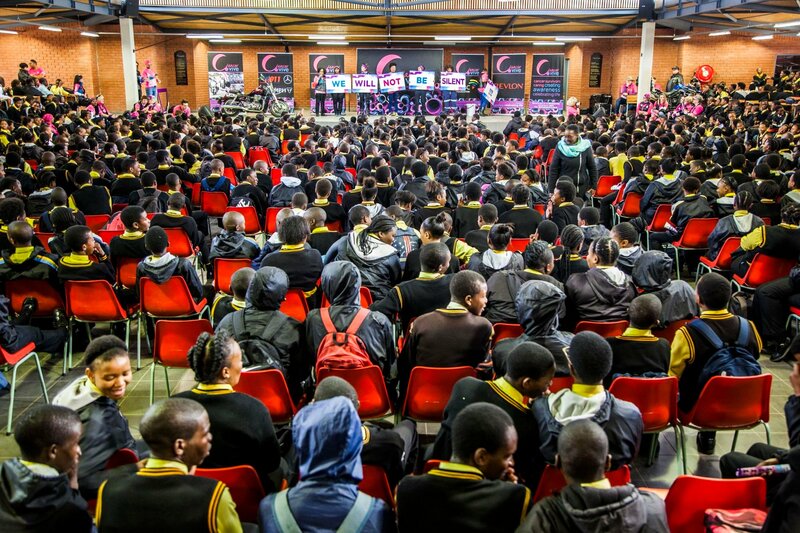 The Cancervive flagship event is an annual 10-day motorcycle ride across South Africa, where more than 60 of our cancer survivors, supporters, crew and media embark on a mission to spread awareness, educate, and deliver the message of hope and encouragement to communities along our way. 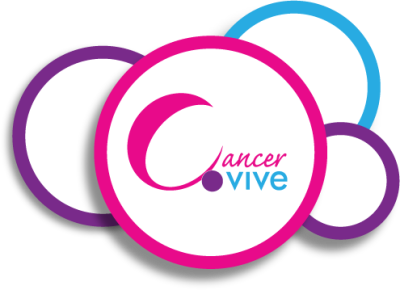 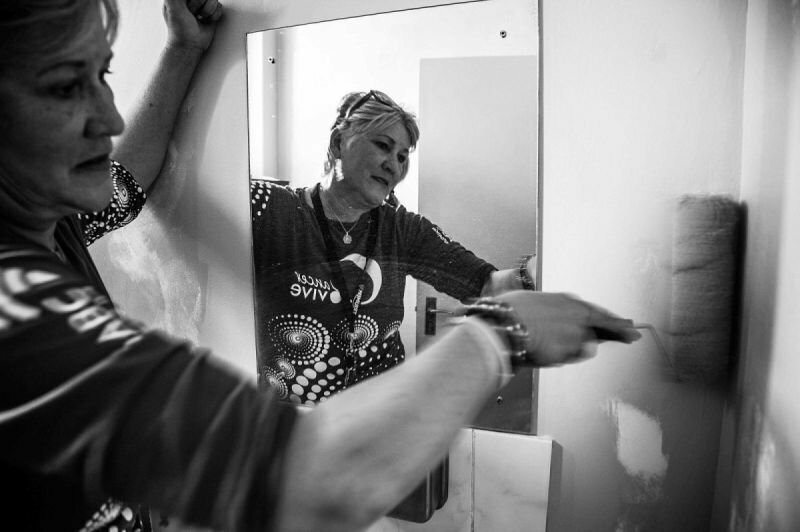 The Cancervive campaign members share their stories, celebrate life, and recognise that a cancer diagnosis does not have to mean a death sentence. 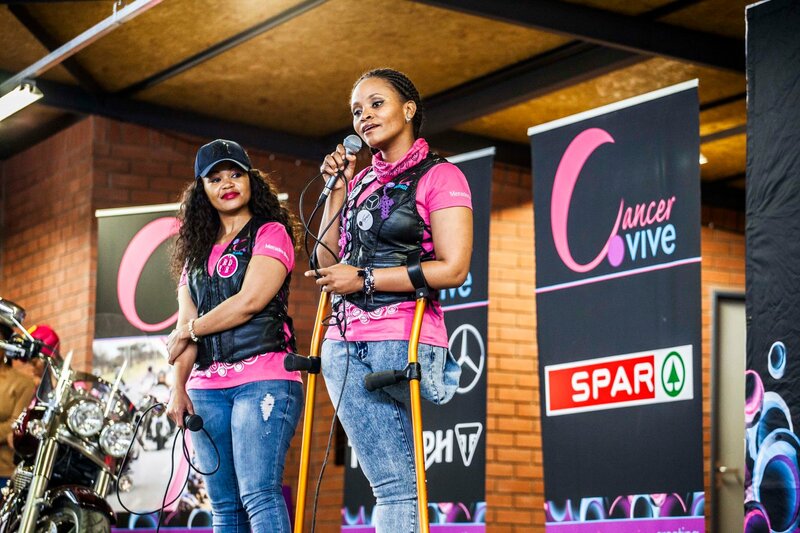 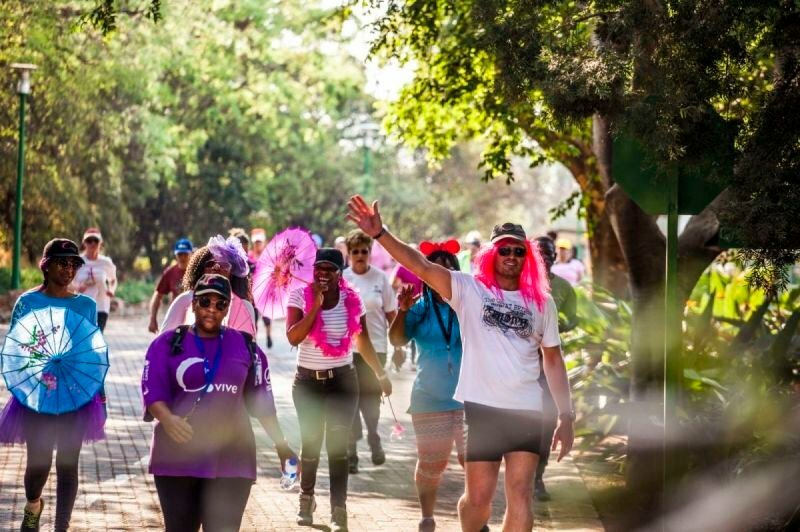 Cancervive also honours those that have lost their battles, and raise funds to help fight the disease. 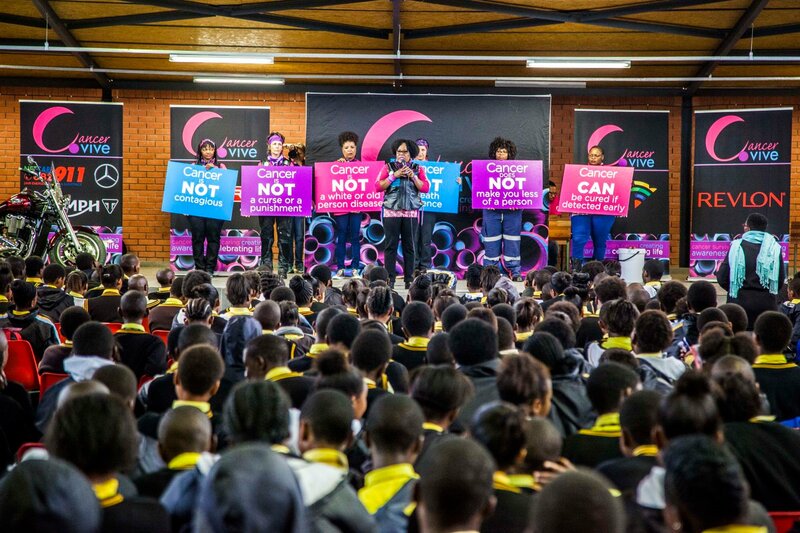 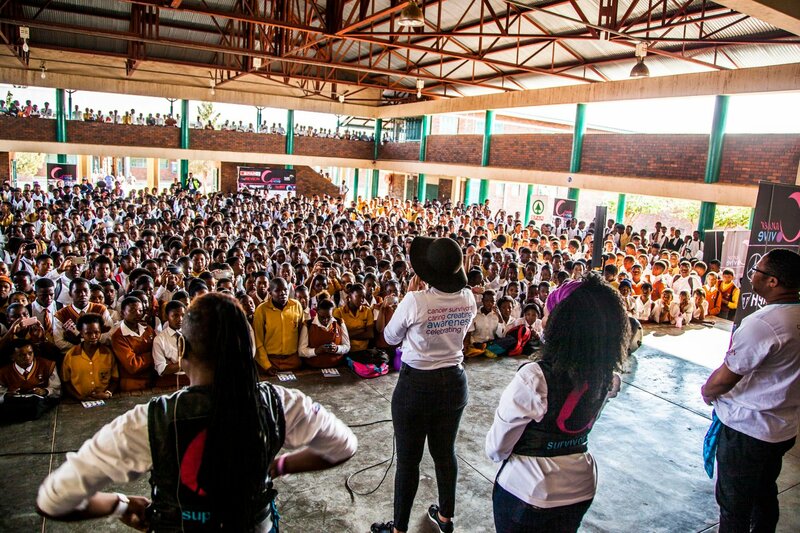 Cancervive aims to educate communities about “shy” cancers that many are unwilling to talk about due to stigmas and discrimination, cultural taboos, and lack of knowledge. 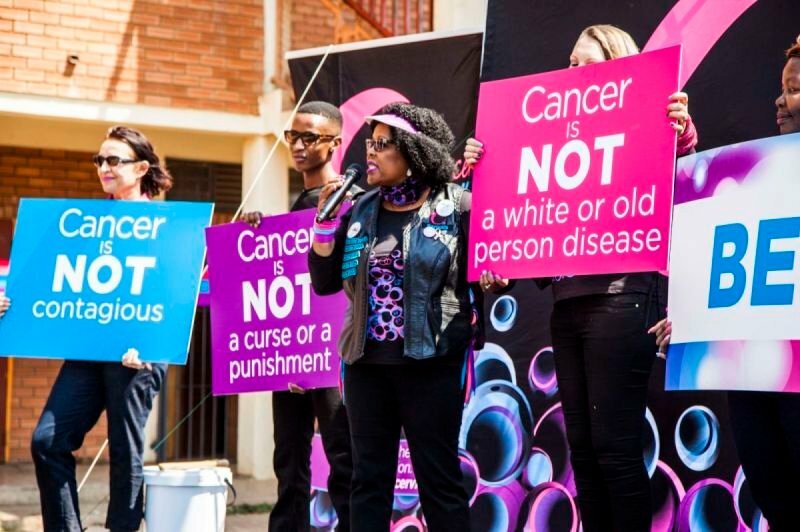 By sharing the stories of our diverse survivors, we aim to break down the taboos surrounding the disease, and develop support structures necessary to begin conversations about cancer. 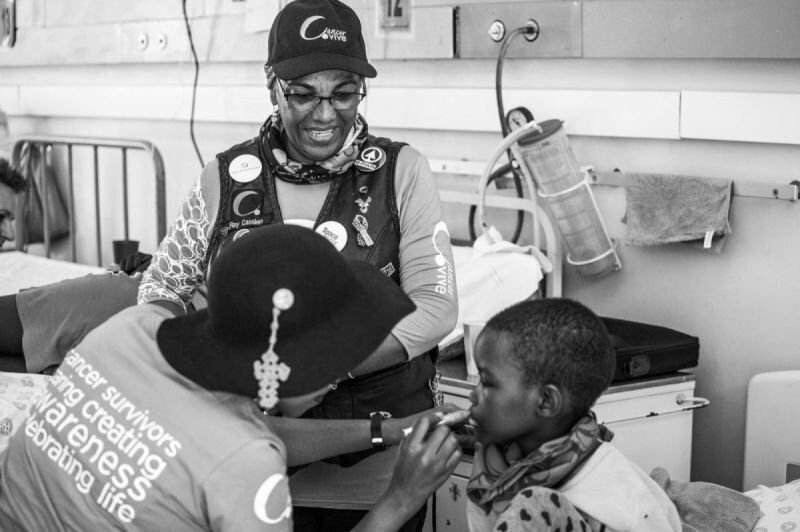 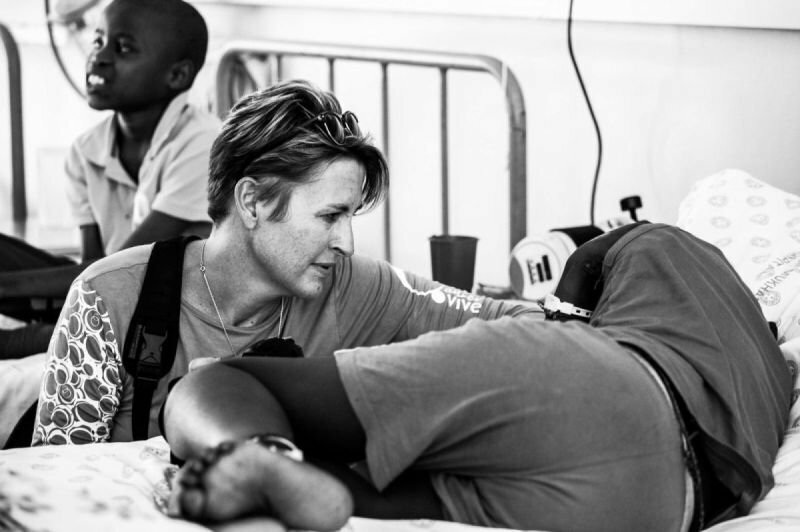 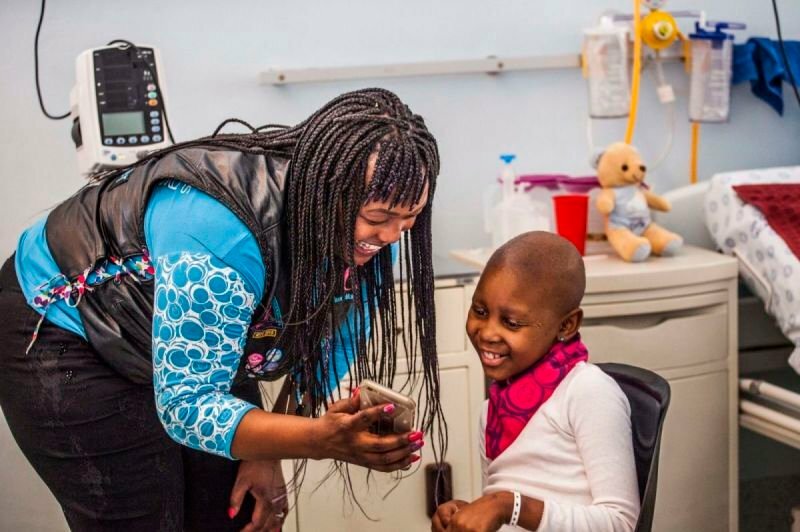 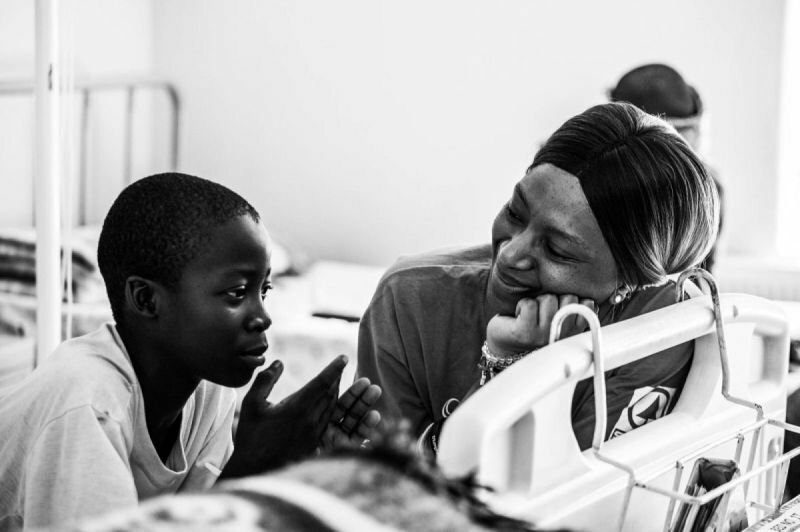 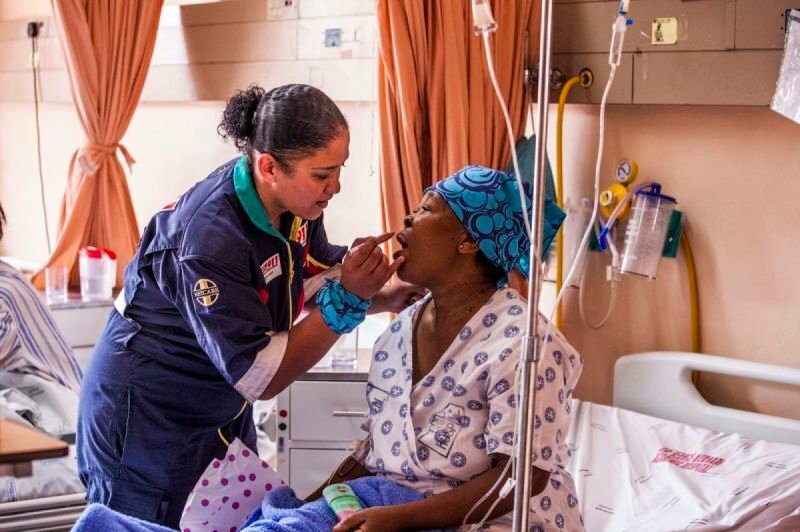 The visited communities are left with the tools to identify the warning signs of cancer, and to better understand and care for cancer patients in their midst.